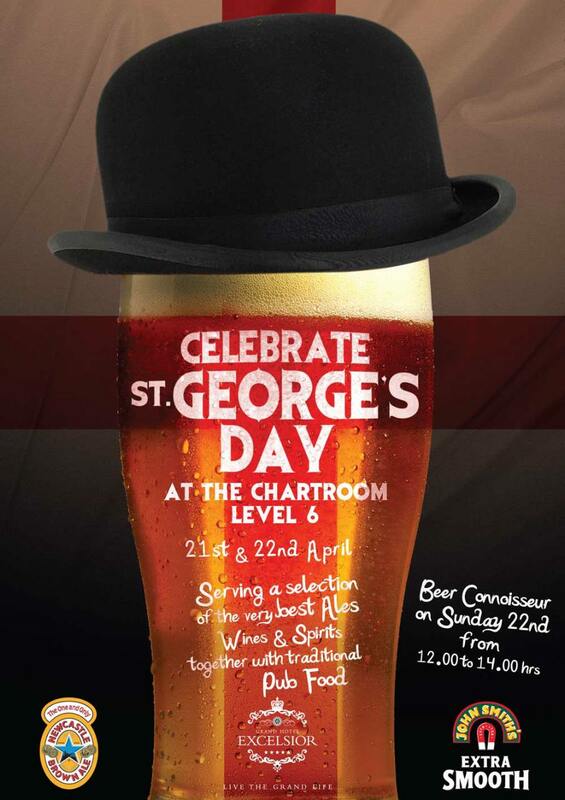 Celebrate St George’s Day at the Chartroom of the Grand Hotel Excelsior this weekend! 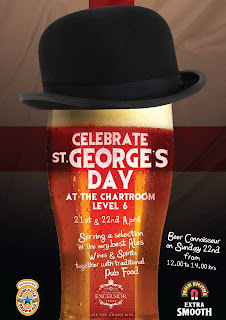 Treat her to a lavish buffet lunch in true Excelsior style on the 13th May. Click here to view Mother’s Day Buffet Lunch Menu. 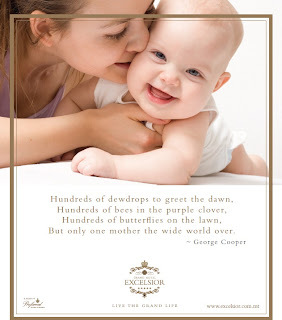 For more detailed information and bookings, visit our website http://www.excelsior.com.mt/ or contact us direct on 2125 0520 or info@excelsior.com.mt. Fort Rinella in Kalkara,was built in 1878. This fort is not only a unique remnant of Malta’s recent British colonial past, but it is also the world’s first mechanical fort which enabled its small garrison to fire a monstrous 100-ton gun every six minutes. To be able to do this, the fort was equipped with a novel steam-driven hydraulic set-up that enabled the gun to traverse and depress and its ammunition to be hoisted and loaded mechanically. On visiting this fort in 1889, the great French writer Jules Verne described it as a marvel of the industrial age which would render Malta safe for ever. Some say that this is the place from where he got the idea of writing his famous novel a ‘Voyage to the Moon’, where a man is stuffed into a large projectile and fired from a large gun onto the moon! Originally, the 100-ton gun was built by Sir William George Armstrong of Newcastle in 1878, to equip a new class of Italian battleships – the Duilio class. This caused a serious stir between Britain and Italy which led to the former to obtain examples of the same gun to secure Malta and Gibraltar against a potential Italian seaborne attack. The Armstrong 100-ton gun has a calibre of 17.72-inches (45cm). It is 35 feet long and has an overall weight of 156 tons making it the world’s largest muzzle-loading cannon ever built. It used a quarter of a ton of gun powder to propel its monster shells up to a maximum range of eight miles. At that range it could pierce anything up to 21-inches of ship armour! The gun at Fort Rinella and another at Napier of Magdala Battery in Gibraltar are the sole surving examples today. The fort has recently undergone extensive restoration and improvement. A new 20-minute audio-visual outlining the history of the fort and its gun has also been added and is included in all guided tours. 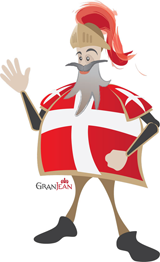 RE-Live History at Fort Rinella – Every afternoon from Tuesday to Sunday! 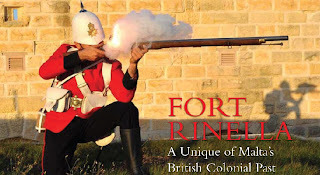 Throughout the year, from Tuesday to Sunday at 14.30hrs sharp, Fort Rinella is brought back to life complete with late 19th century Victorian soldiers who will take visitors on an animated tour around the fort. This tour combines excellent guiding with live and colourful historical re-enactingincluding military signalling, firing of rifles, bayonet practice, military cooking and more. Much use of original period equipment and weapons is made throughout this tour. All this goes to provide an enjoyable and long lasting experience to visitors. We recommend that you join us for our Cultural Tour in the South of Malta, to experience this unique military heritage. This entry was posted in Malta on April 3, 2012 by admin.